low-cost fee-only no-load fund and ETF focused registered investment advisor. *MINIMUM QUARTERLY FEE OF $750 PER CLIENT. WE BUILD CUSTOMIZED NO-LOAD MUTUAL FUND INVESTMENT PORTFOLIOS. 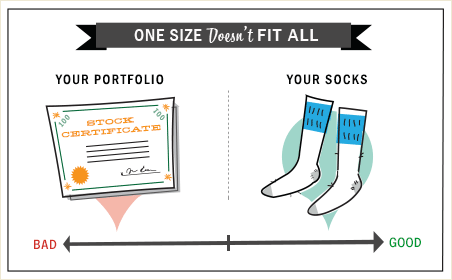 One size fits all is fine when you’re buying socks or a ski hat, but your investment portfolio? Not so much. Unlike many advisors that cram your money into the same cookie-cutter portfolio as all their other clients, we work with you to find the perfect blend of investments that's appropriate for your situation and risk level. WE WORK FOR YOU, NOT THE FUND COMPANIES. MAXadvisor Private Management is a “pure”, fee-only advisor. Fund companies don't pay us to sell their funds, and that's very important. We recommend investments based solely on what we believe is best for you – not those that will earn us the largest sales commissions. Each quarter you get an easy-to-read bill that lists our fee is in plain black and white, and that fee is all we charge. We don’t make a dime from hidden fees, retainers, brokerage commissions, hourly charges, front-end loads, back-end loads, level loads, or anything else. THE LESS MONEY YOU PAY YOUR ADVISOR, THE MORE MONEY YOU KEEP. 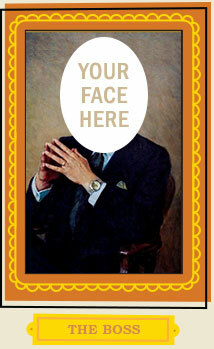 We’re a low-fee investment advisor. Our annual management fee is just 0.50% for the first $3 million of assets under management1 (and just 0.30% on balances over $3 million). A recent study2 found that the average advisory fee for households with $1,000,000 was 1.02%. In 20 years3, 1.02% fee would reduce the value of a million dollar portfolio by $238,801 more than the same portfolio with 0.50% fee. 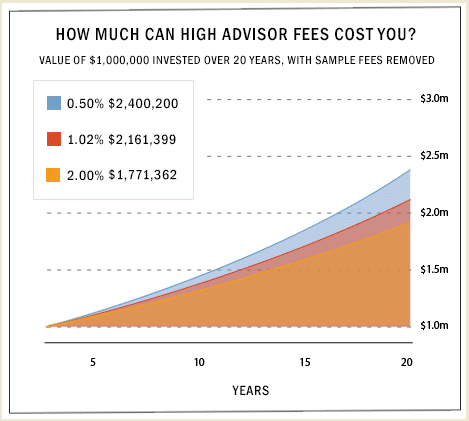 A 2.00% fee, paid by 15% of advisory clients, would reduce portfolio value by $628,838. 1MINIMUM QUARTERLY FEE OF $750 PER CLIENT. 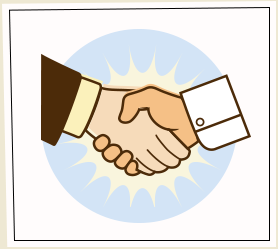 3VALUES OF INVESTMENT PORTFOLIO WITH ANNUAL RETURN OF 5%. YOU CAN BE ANYWHERE IN THE U.S. - WE HAVE CLIENTS ALL OVER THE PLACE. 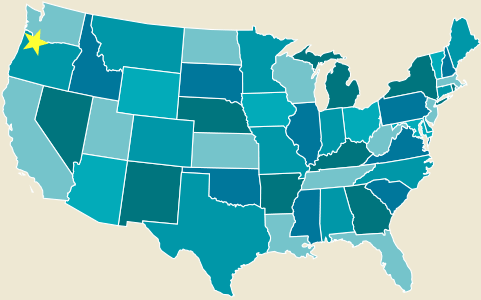 MAXadvisor Private Management is registered with the state of Oregon and headquartered in Portland, but we’ve got clients all over the United States. And while we may not be located right down the street, we’re always happy to chat on the phone or via email. THINK WE MIGHT BE A GOOD FIT? SCHEDULE A FREE PHONE CONSULTATION. Think MAXadvisor Private Management might be what you're looking for? Use our online calendar to schedule a free phone consultation. We'll answer your questions and discuss our services (without launching into the hard sell - we hate that as much as you do). If, after your consultation, you decide MAXadvisor Private Management isn't for you, no problem. We'll wish you luck and won't call you again. The opinions, data, and analyses on this website are based from sources we believe to be reliable, but no representation or warranty, implied or expressed is made as to their accuracy, correctness or completeness. All investors are advised to conduct their own independent research into individual funds before making a purchase decision. In addition, investors are advised that past fund performance or past model portfolio performance is no guarantee of future price appreciation. Any opinions expressed herein are statements of our judgement as of the date of publication and are subject to change without notice. The information contained herein is not represented or warranted to be accurate, correct, complete, or timely. MAXadvisor, LLC., shall not be responsible for investment decisions, damages, or other losses resulting from use of the information. All investments involve risk. Invest only after careful examination of fund prospectuses. All investment advisory services are provided by MAXadvisor, LLC.,,an investment advisor registered with the state of Oregon. Prior to conducting business in other states, MAXadvisor will become licensed or determine if an exemption or exclusion to licensing exists.